Quebecor is challenging a decision made by Canada’s telecom regulator regarding the rate Bell TV pays to broadcast TVA Sports content. The Quebec media company, which owns regional carrier Videotron, reported on February 16th that it had filed an application to appeal the regulator’s decision to the Federal Court of Appeal. 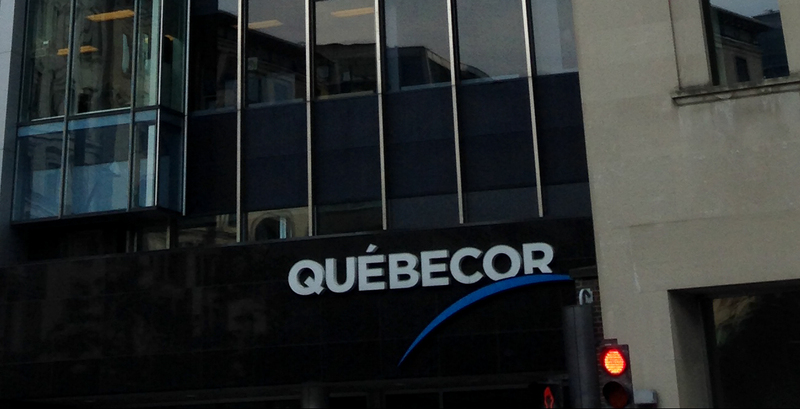 Quebecor raised the rates for broadcasting the TVA Sports channel last year and Bell did not agree with the price or contract terms. Both companies then turned to the Canadian Radio-television and Telecommunications Commission (CRTC) to mediate. The CRTC ruled for Bell, saying the evidence did not support the price increase that was proposed. “The process has therefore become arbitrary and there are no longer any reference points or clear rules to follow,” wrote the company. TVA Sports hit the market in 2011, carrying content from sports properties like the NHL, MLB, Major League Soccer, the Rogers Cup and WWE.